The Duchess of Cambridge Kate Middleton, on Sunday shared photos of her two younger children.She took the photos which included one of Princess Charlotte holding her little brother. Dressed in a white outfit, the new blue-eyed baby – fifth in line to the throne – looks awake and alert as he appears propped up on a white frilly cushion in a pink upholstered armchair. 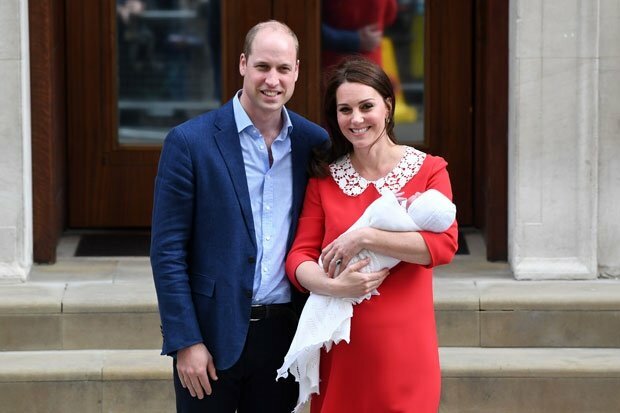 Prince Louis was born at the Lindo Wing, at St Mary’s Hospital on April 23.